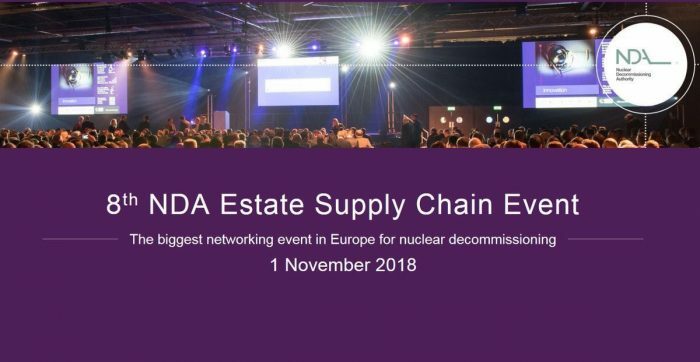 We’re delighted to announce that we’ve been shortlisted in the Best Technical Innovation category at the upcoming Nuclear Decommissioning Authority (NDA) Estate Supply Chain Awards. This time next week, we’ll be at EventCity in Manchester with our fingers well-and-truly crossed. Win or lose, we’ll be exhibiting afterwards in the Innovation Zone on Stall i38. Come along, say “hello” to David and Ralf, and hear all about our innovation.